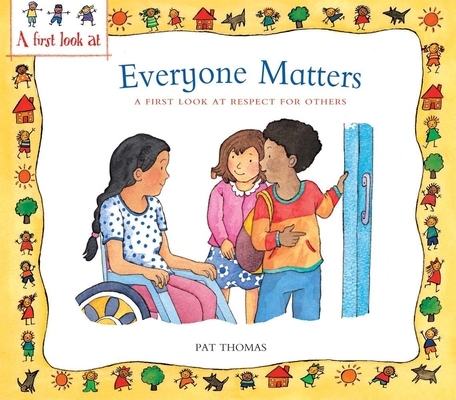 Children learn that having respect means treating everyone fairly. But there are some types of respect that each person must earn for themselves--by keeping promises, by being honest in what they say and do, and being polite and respectful to others. Most important of all, boys and girls learn that people who are different deserve just as much respect as close friends. This new title in Barron's growing series of A First Look at . . . books is written especially for preschool and early-grades children. Books in this series feature sensitively written stories that encourage boys and girls to explore their feelings, face new challenges in their lives, and talk to trusted elders about how to deal with things that bother them. The books feature child-friendly color illustrations on every page. An advice to parents section appears at the end of each book.